The Johnson GEO CENTRE has programs developed especially for Scouts and Guides. Bring your Troops for an out of this world experience! Looking for a unique spot to bring your troops? 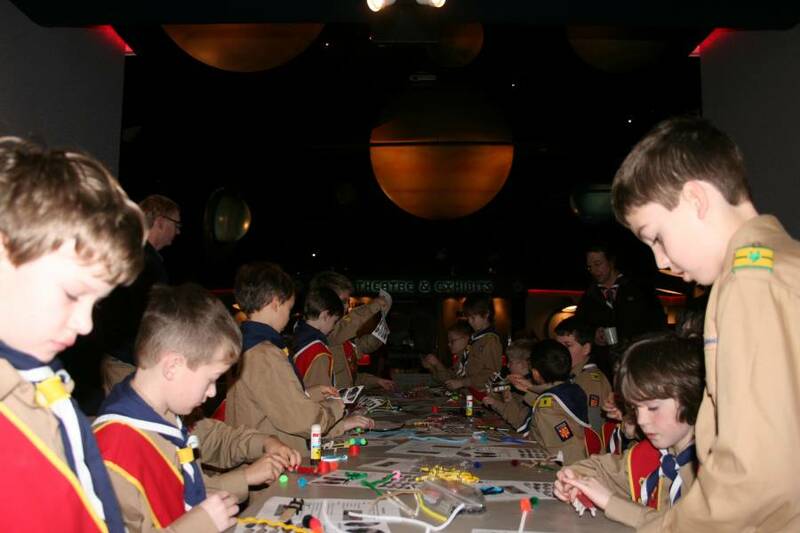 The Johnson GEO CENTRE if proud to offer specialized programming for all Scouts and Girl Guides of Canada groups. Bring your troop for an evening of fun! Join our specialized interpreters and learn about hands on science exploring various themes.